This week: we break down all that we know (and still don’t!) about the Apple Watch, and Leander says why the $10,000+ gold editions are totally opposite Steve Jobs’ vision for the company he co-founded. Plus: Apple quietly kills their iconic glowing logo; what we love and don’t about the new Macbook, and why some are not thrilled with its new “butterfly” keyboard; and with HBO Now coming exclusively to Apple… could big AppleTV changes be on the horizon? Our thanks for Freshbooks for supporting this episode. FreshBooks is the easy-to-use invoicing software designed to help small business owners get organized, save time invoicing and get paid faster. It also makes tax time a cinch. Get started now with a 30-day free trial. It’s been a crazy, Apple Watch-filled week, with Apple’s Spring Forward event on Monday fueling quite a bit of energy both here at Cult of Mac an on the internet itself. We’ve got our very own head man in charge, Leander Kahney, writing up four insightful op-eds on Cupertino’s latest foray into the luxury watch market with that stunningly high-priced Apple Watch Edition. Enjoy four long-form essays worth reading. 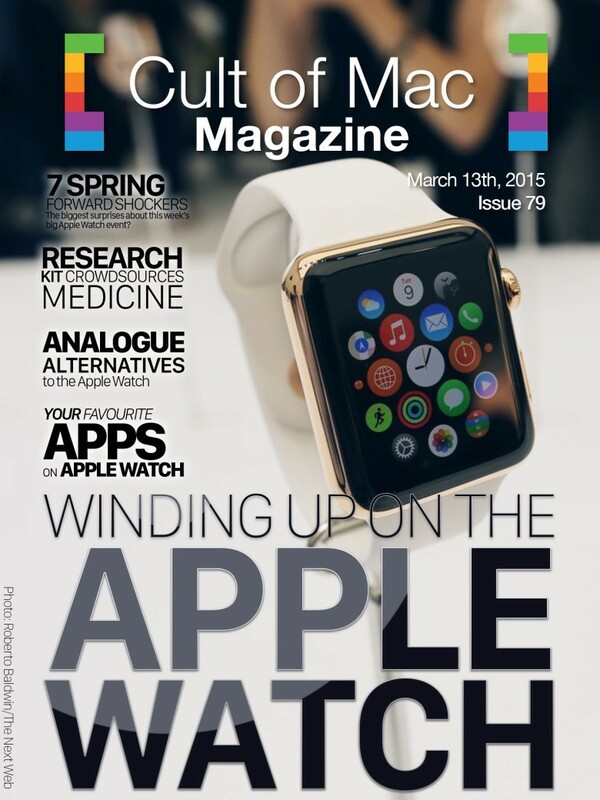 In addition, we’ll check out what your favorite apps will look like, how the new ResearchKit may change medical research forever, what your Apple Watch purchase might get in the analog watch world, and the seven biggest shockers at the Spring Forward event itself. All this, plus much more, in this week’s Cult of Mac Magazine, available for your free download and no-cost subscription right now. The biggest surprise about today’s big Apple Watch event? That Cupertino’s upcoming wearable didn’t really steal the show. We got a few new details about the smartwatch, but Tim Cook and crew really blew our minds with several other big announcements. Here are the most important revelations from the show at San Francisco’s Yerba Buena Center for the Arts. 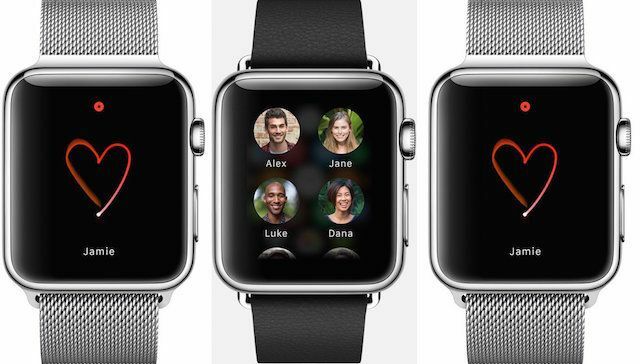 It’s time… for our Apple Watch desires to be fulfilled. 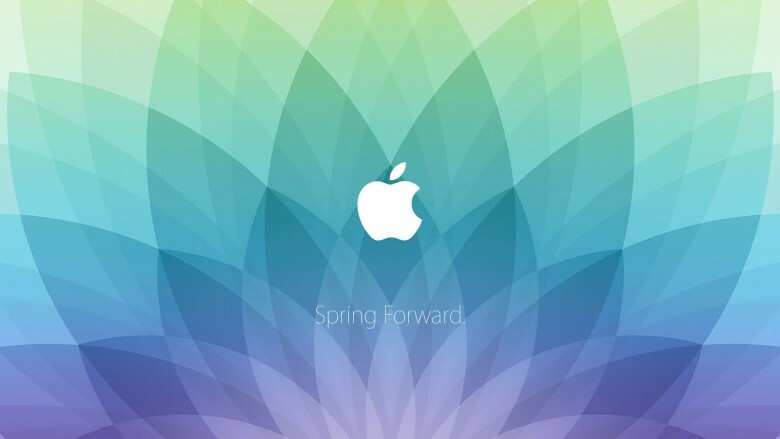 With the big day coming March 9th, catch our Spring Forward event expectations, all that we know about the Apple Watch thus far, and our expectations for other Apple hardware announcements. Plus: why Apple watch will replace your keys; Apple adds cars to its list of products; and since the new Photos app for Mac just hit public beta, we’ll tell you what we like and don’t about Apple’s iPhoto replacement. Our thanks to lynda.com for sponsoring this episode! Learn virtually any application at your own pace from expert-taught video tutorials at lynda.com. Apple’s invite for the Apple Watch event looks like it was designed on a spirograph, but it’s also quite lovely. Some Apple fans have already whipped up high-res wallpapers of the invite to remind you all day every day that all the info about Jony Ive’s fabulous timepiece will be revealed on March 9th. The wallpapers come in versions for Mac, iPhone and iPad.